THANK YOU to everyone who participate in the Chili's fundraiser ... $239 was raised! 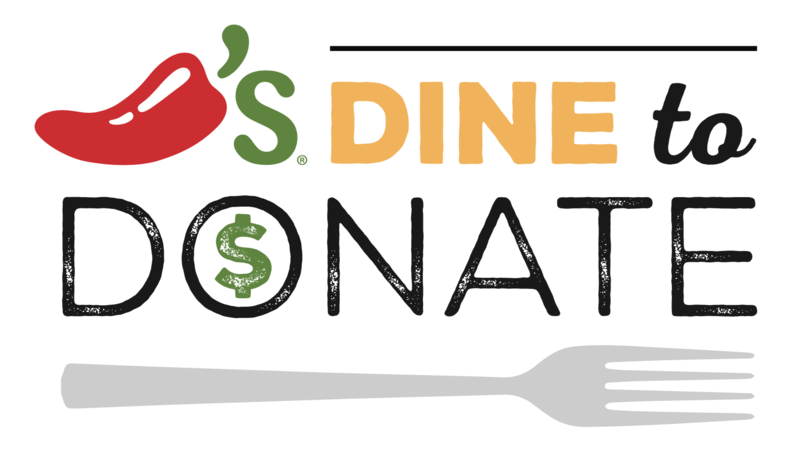 This October we have an easy way to help our club … dine to donate! Simply present this voucher at any Wisconsin Chili’s location when you dine in or carryout. Chili’s will then donate 15% of your purchase to FC Wisconsin. Please shared this opportunity with friends and family - the more that dine, the more we raise! This opportunity is not limited to just one visit. If you're a regular at Chili's, you can take advantage of this fundraiser several times throughout the month of October. If you have any questions, contact Lisa Leffel, parent volunteer, at lisa.leffel@wlc.edu or 414.640.6236.